Corporations are approaching innovation processes and methods in different manners, we’ve seen catalogs of over 70 examples. Here’s a sample of the most common methods that we’ve commonly heard in our interviews from our recent report on the Corporate Innovation Imperative (download). 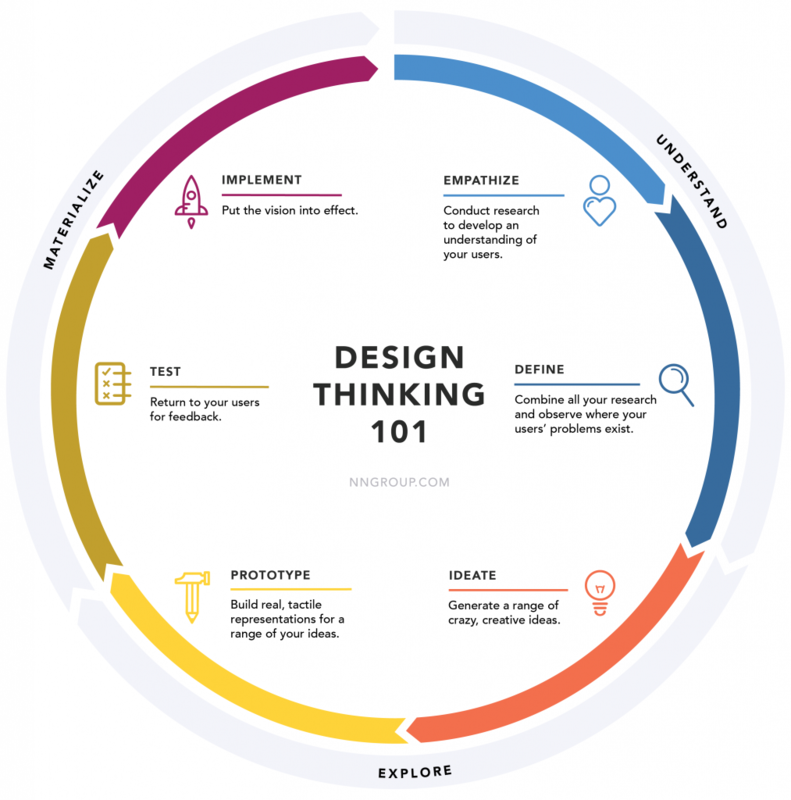 Feel free to leave comments below with a design process or method that you feel if valuable, and explain why. 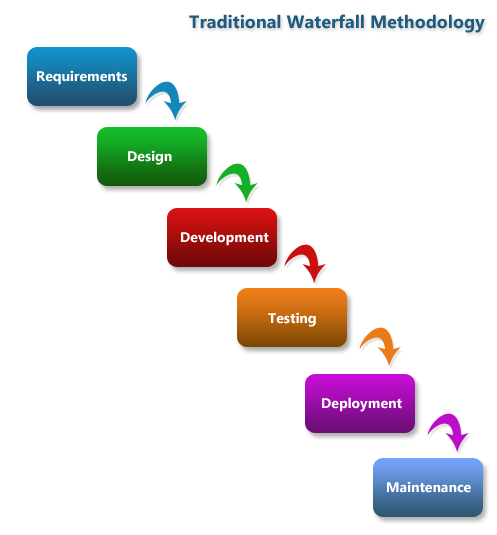 Known for a traditional method, it’s best suited to products for which the customer’s needs and expectations are well defined, the waterfall design methodology flows sequentially through six stages of development, completing one milestone before reaching the next. Waterfall design begins by understanding the context surrounding the problem to be solved and forming boundaries within which the solution must exist. Next comes the theoretical design of the product itself, followed by prototyping and testing. The fifth stage is packaging and delivery, and the final consideration is ongoing maintenance and customer service. “Even though there are newer and sexier development processes available, most projects are still probably using some version of this approach to deliver their projects,” TechRepublic stated. Example: Acme project leaders sit down to interview a corporate client and agree on requirements for the project. They then instruct the design team to produce plans, which are prototyped and tested. From there, designs are tweaked, the prototype refined, and more testing conducted until the product is launched. Post-deployment, customer service keeps tabs on issues and ongoing maintenance. Example: As soon as a product idea is formulated, Acme’s build team puts together a rough working MVP and passes it along for testing and exposure to a focus group of customers. Based on tests and feedback about the potential for the MVP, the build team reworks or refines the MVP and presents it for another round of testing and customer feedback. Eventually, early versions of the product gain momentum with beta testers, and their feedback defines the direction of future enhancements. Though more ambiguous than other methodologies, Agile represents any methodology that’s focused on creating products in a way that quickly adapts to ever-changing needs, demands, ideas, and technologies. At the core of Agile is a set of four guiding values and 12 principles. Being Agile means prioritizing individuals and interactions over processes and tools, working software over comprehensive documentation, customer collaboration over contract negotiation, and responding to change over following a plan. 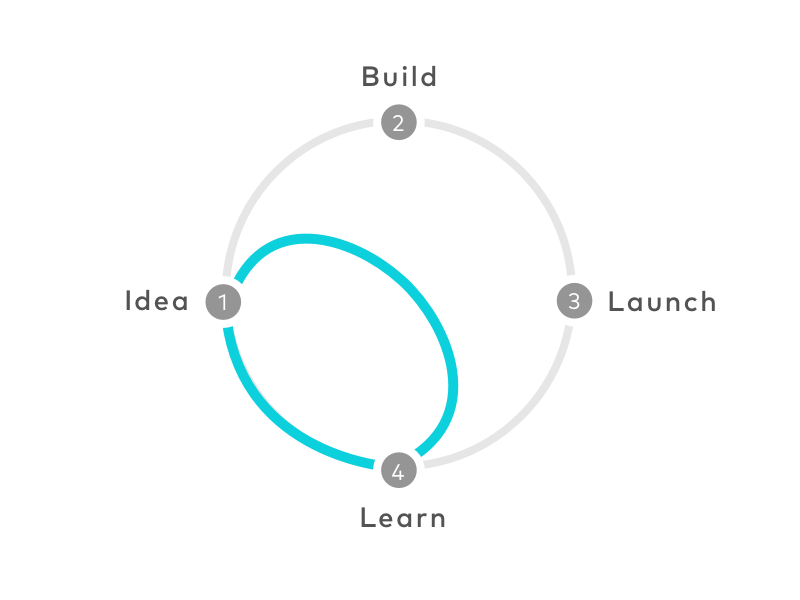 This is typically accomplished by breaking projects into small pieces and conducting short-term iterations that move products along one goal at a time. 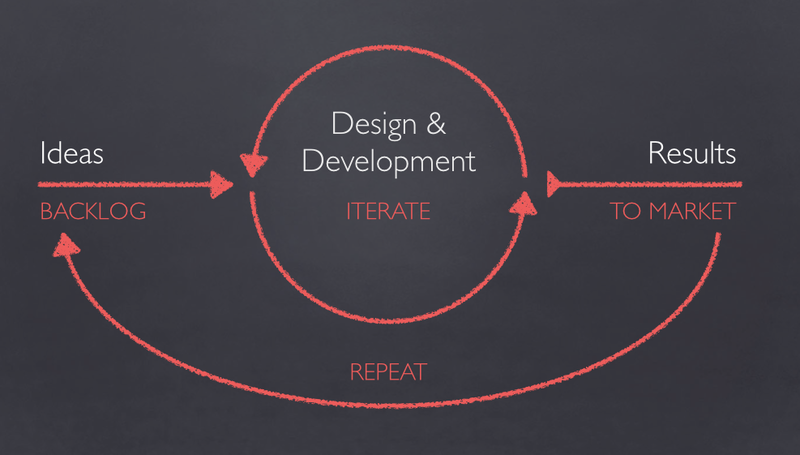 Between iterations, teams have the opportunity to act on feedback, re-prioritize goals, etc. With the rise of 3D printing has come the emergence of rapid prototyping, which transforms digital CAD designs directly into functional prototypes or concept models. The rapid prototyping process accelerates testing, cuts out wasted time and resources, and leads to earlier detection of important product flaws or issues. It can also allow for wider experimentation of different manufacturing materials, including photopolymers, thermoplastics, metals and composites. Rapid prototyping can even engineer the tooling or molds needed for large-scale production. Summary: Choose a design method that suits your need. 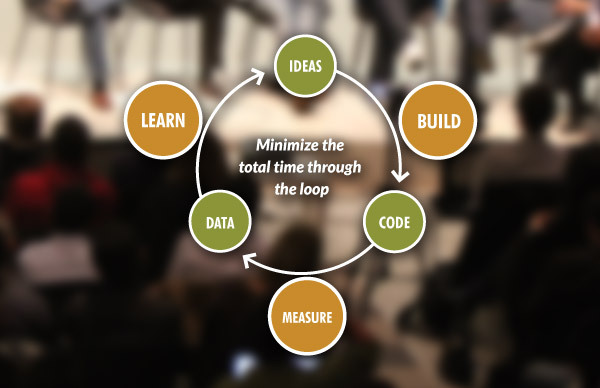 What’s most interesting is that very advanced companies like WL Gore train and educate all their employees on a common innovation framework (in this case, Lean Startup method) and encourage all teams to approach, measure, and even report up on this method. I personally care less about which method you choose, as long as it’s the right one for the business and encourages a culture of innovation beyond just pockets of labs. Lastly, we found that many agencies, consulting firms and innovation boutique companies have their own permutations of the following methods, which they rebrand and package up for their clients. Here’s a sample of a few processes that we’ve observed, feel free to leave a comment with additional versions, below.